​Thierry Henry's Monaco have made their first signing of the January transfer window, Schalke defender Naldo signing with the Ligue 1 side until the summer of 2020. The French side announced the signing initially through a cryptic video on ​Twitter, before expanding on the deal in an official statement. "Welcome to Naldo, a defender with great experience at the highest level and noted for his leadership qualities," general manager Vadim Vasilyev told the ​club website. "We are convinced that his profile will be an important asset in our desire to rapidly strengthen the workforce." 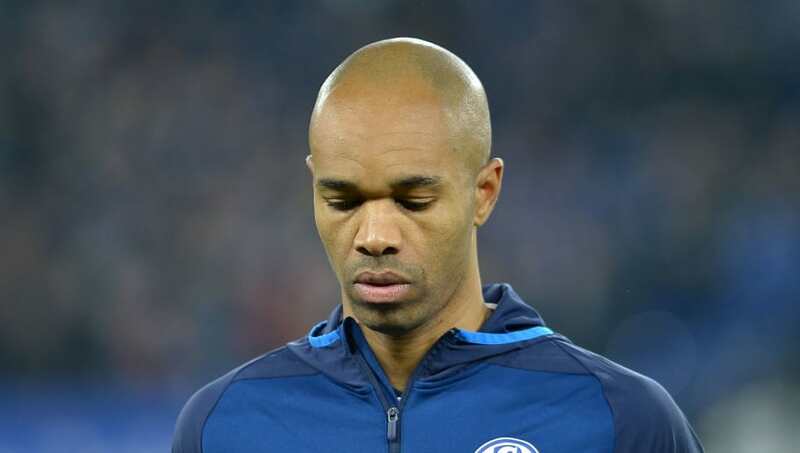 Having been named the ​Bundesliga's third best player behind James Rodriguez and Robert Lewandowski last season, Naldo leaves ​Schalke amid a difficult campaign, as they sit in 13th place. In a statement on the ​club's website, Schalke sporting director Christian Heidel said: “It was not easy for us to agree to this transfer, because Naldo’s performances have played a huge role in our success stories, especially last season. On account of his services to the club, we agreed to fulfil his wish to change clubs one more time in his career as a professional footballer.  #Naldo: "I will always have fond and fantastic memories of my two and a half years at Schalke, including some big moments." Monaco, meanwhile, have had some struggles of their own this season, with Thierry Henry's appointment failing to shake off the dust, sitting 19th in Ligue 1 and out of European competition as they enter the new year. Naldo, who has 14 years of experience in the Bundesliga, said he is hoping to use that to help Monaco climb the league table. "This is a new project for me after fourteen years in the Bundesliga," the Brazilian said. "I thank AS Monaco for their trust. I will do everything to meet the expectations of the club in the field but also outside. I want to bring my experience to help AS Monaco find its place."